There is a pirate themed raft race at this year’s Branksea Regatta which starts at the pier and ends with a treasure hunt on Smugglers Cove beach. 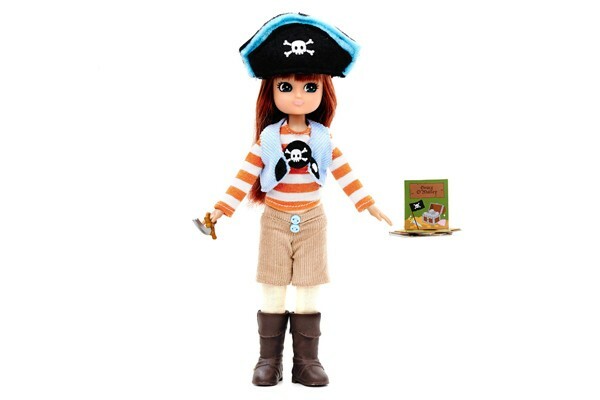 Lottie reads the tale of Grace O’ Malley, a real life pirate who lived many years ago in Ireland, and decides that Grace is going to be the inspiration for her crew. Grace’s father was a clan chieftain who taught her to sail and she eventually came to be in charge of hundreds of men and many ships and became a very powerful woman; a ‘Pirate Queen’. 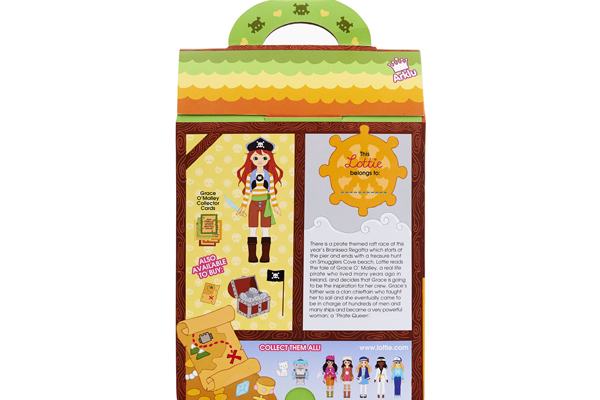 Pirate Queen Lottie doll is a perfect partner for the Pirate Queen Accessory Set. 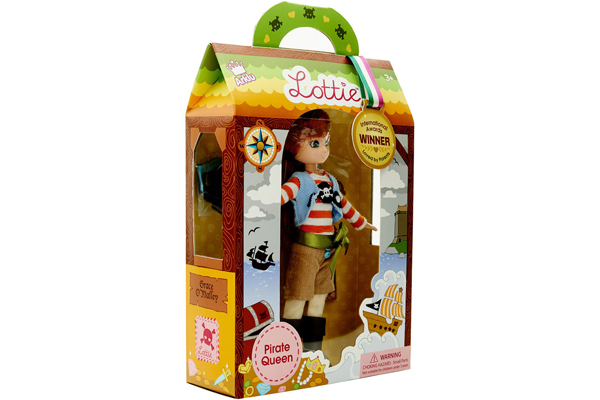 Lottie is inspired by reading about the life of the original “Pirate Queen”, Grace O’ Malley, a real-life pirate who lived in 16th century Ireland, the ‘most notorious woman in all the coasts of Ireland. 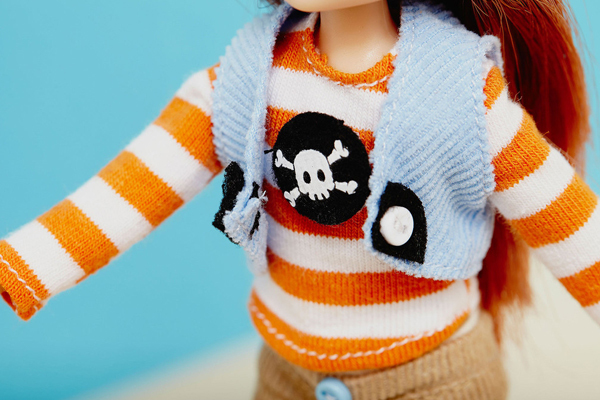 Lottie Dolls are just like real girls and boys! 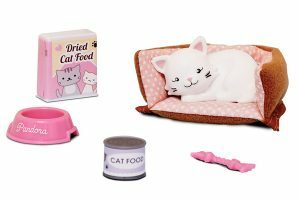 They’re designed to be physically proportioned like real 9 year old children, with age-appropriate clothes, interests and activities. Ethnically diverse, Lottie and Finn literally stand on their own two feet… they’re positive role models, empowering children to embrace individuality, enjoy childhood and have meaningful adventures! 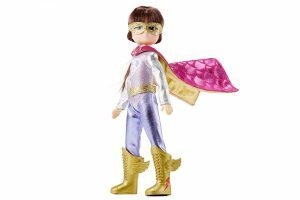 Lottie Doll’s designers did 18 months of research, working with kids, parents, child psychologists and child nutrition and education specialists. 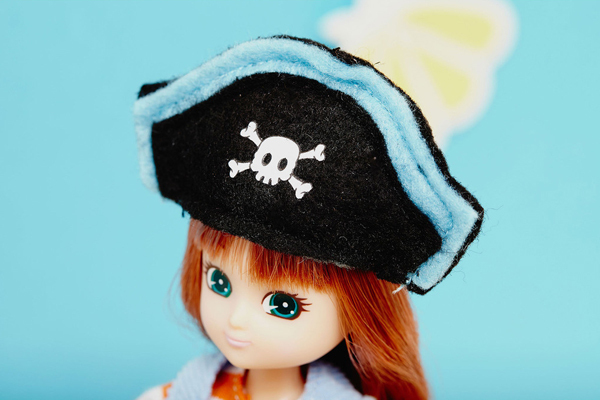 More than 100 action points have been incorporated into the designs and accessories to make them realistic dolls that children can relate to, and identify with. 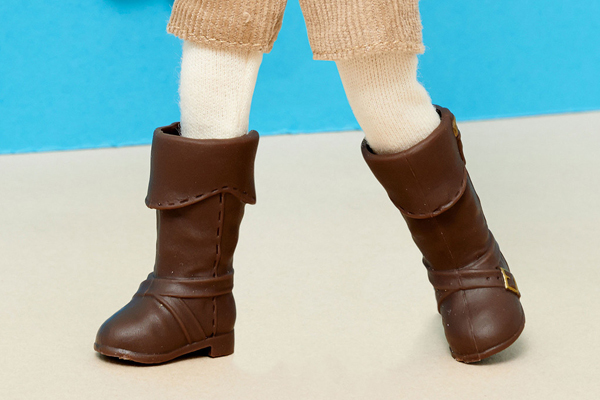 Doll measures 7.5″ tall. It includes small parts, and is not suitable for children under 3. The Toy Factory The Toy Factory has wonderful handcrafted wooden toys, castles, knights, pirates, princesses, dollhouses, dress-up toys... and beautiful fairy figurines! © 2019 The Toy Factory.